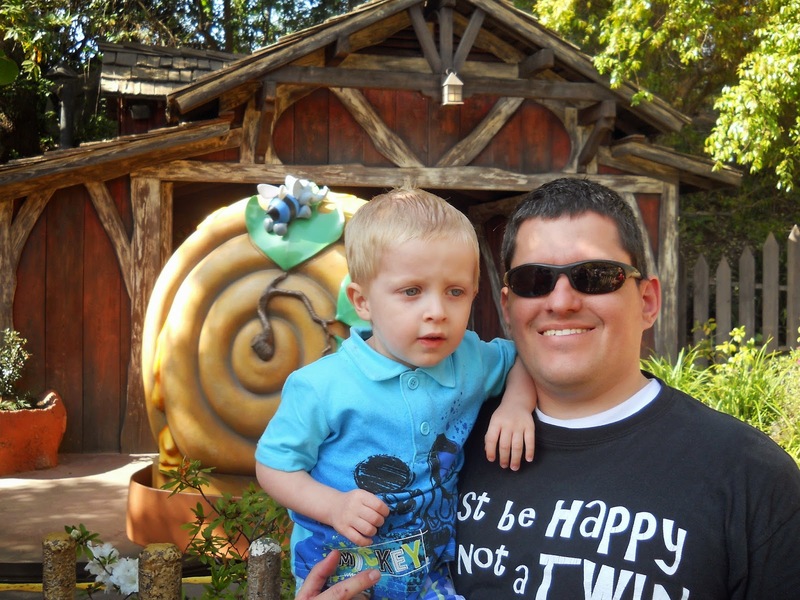 My son, the Goof, loves Disneyland. Going to Disneyland with a toddler, and now pre-schooler, has really changed how I spend my days in the park. I no longer run from thrill ride to thrill ride, and I spend plenty of time in Fantasyland and ToonTown. 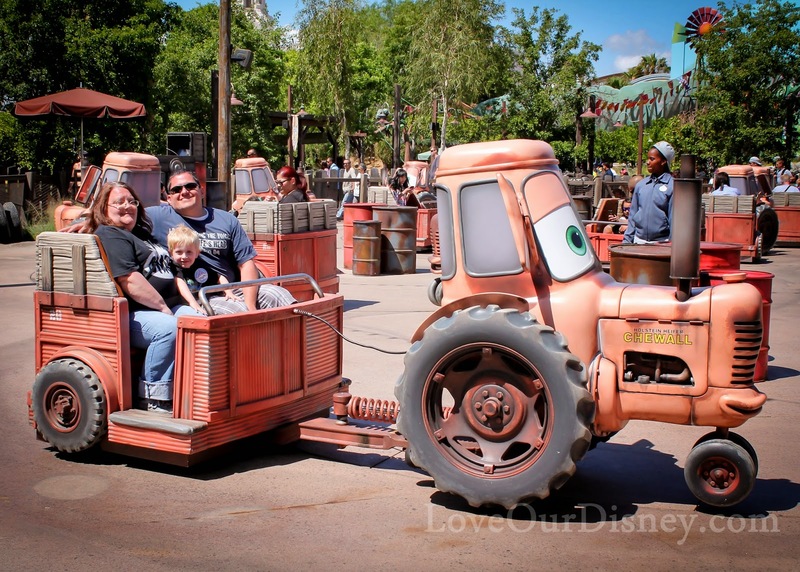 There are a lot of fun attractions for toddlers and preschoolers to do at Disneyland, so I thought I would share with you our picks for the top attractions for preschoolers. Read through our list and then let me know if you agree with our choices, or if we left something out. I grouped these two together since they are such similar rides….as in they are the same ride just with different theming. Both rides go around in circles and give you the control to raise or lower your vehicle. Toddlers and preschoolers alike seem to love this ride. 2. Winnie the Pooh – I don’t know what it is about this ride that makes kids love it so much. It is a classic dark ride with lots of extremely bright paint…. I love me some Winnie the Pooh, but this ride is a bit much for me. The Goof, on the other hand, can ride it over and over and over….and he does. If you go on this ride when there is no line (usually at night) and tell them as you load you would like to be sticky stuck, they will make it so your lap bar does not raise and you go again. One time I lost count of how many times we went on that ride with out even getting off. 3. it’s a small world– Kids love this one, parents usually loathe it, unless it is Christmas time or 100° degrees outside. Kids love this boat ride through the different countries of the world, and they love it even more since the addition of Disney characters to some of the scenes. Don’t hate on this ride though, it can be a nice, long air conditioned nap on a hot summer day. 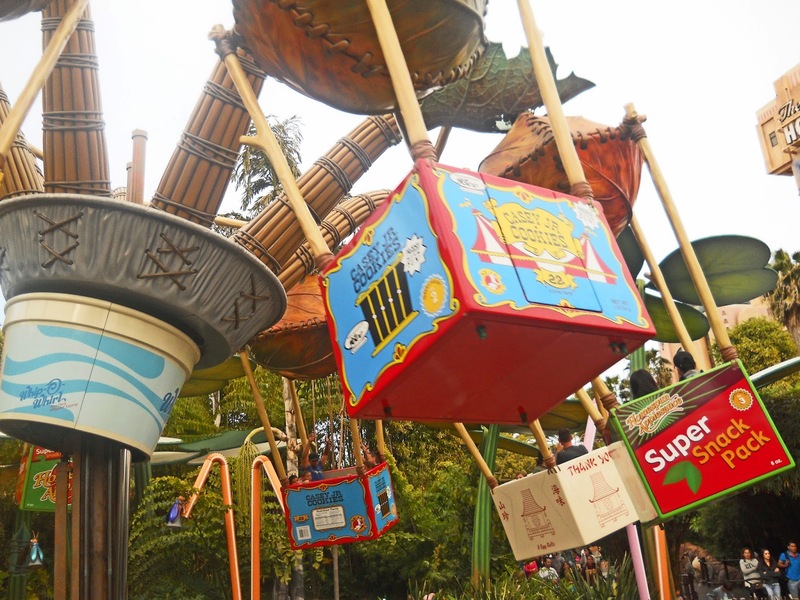 4. a Bug’s Land– basically every ride in this land is a kid favorite. Heimlich’s Chew-Chew train is probably my least favorite as a parent, but the kids seem to love this extremely slow moving, and short, ride through a bunch of oversized food. The other rides include Tuck and Roll’s Drive ’em Buggies (bumper cars) Francis’ Ladybug Boogie (think Tea Cups but in lady bug cars) and Flik’s Flyers. Princess Dot’s Puddle Park is another big hit, especially on a hot day. Basically, this entire land is made for preschoolers. 5. 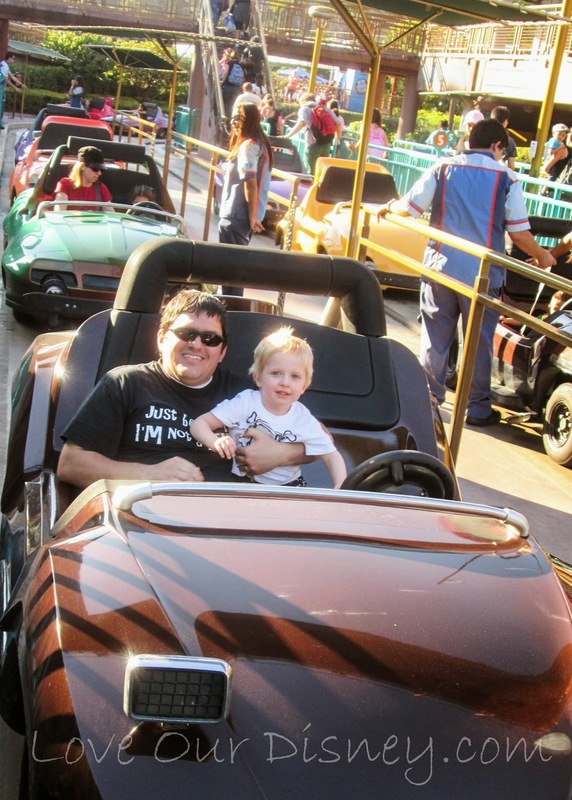 Autopia– Kids can get the chance to drive on Autopia if they are at least 32″ in height. Parents will have to ride with them and push the gas pedal for them but they get the chance to steer. Being on a track that stops you from going too far left or right, you don’t have to worry about the kids driving off the road, but you do have to worry about whip lash from the jerkiness. Still, it is a fun ride, just be sure not to run over Mickey Mouse. 6. Golden Zephyr– Much like Astro Orbiter or Dumbo, the Golden Zephyr, in Disney California Adventure, goes around in a circle. Except in this one there are several rows, and you can’t go up an down in it. So more like a rocket version of the swings. It goes over the water a tiny bit on Paradise Pier, and kids seem to get a kick out of this ride. 7. 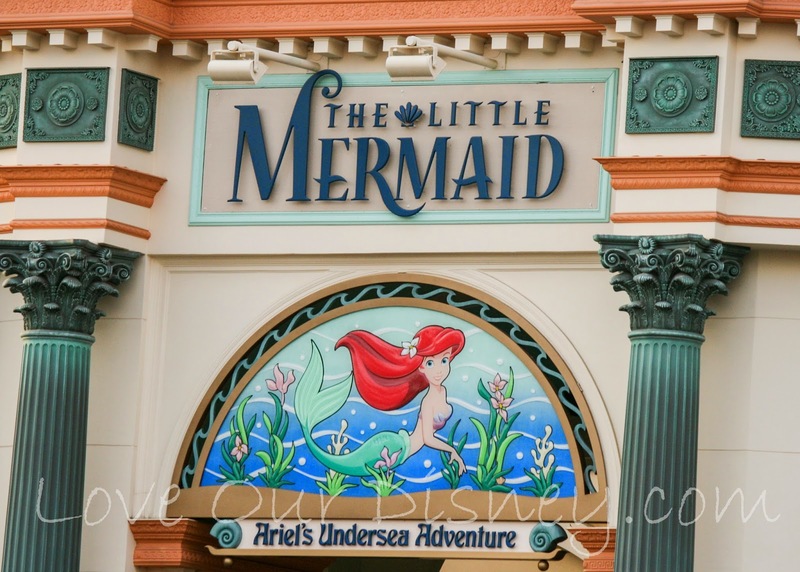 The Little Mermaid ~ Ariel’s Undersea Adventure– This attraction is in California Adventure and has guests sit in a giant sea shell as you go Under The Sea to experience different scenes from The Little Mermaid. This attraction is very well done and parents and kids alike seem to really enjoy it. 8. Disney Junior Live On Stage– This is a fun show that lets kids see some of their favorite Disney Junior characters on stage and sing along with them. There are lots of fun surprises as well. Kids really get into this show, and parents too- even if only for the air conditioning. It is a lot of fun and there are several shows through out the day so it is easy to catch. 9. 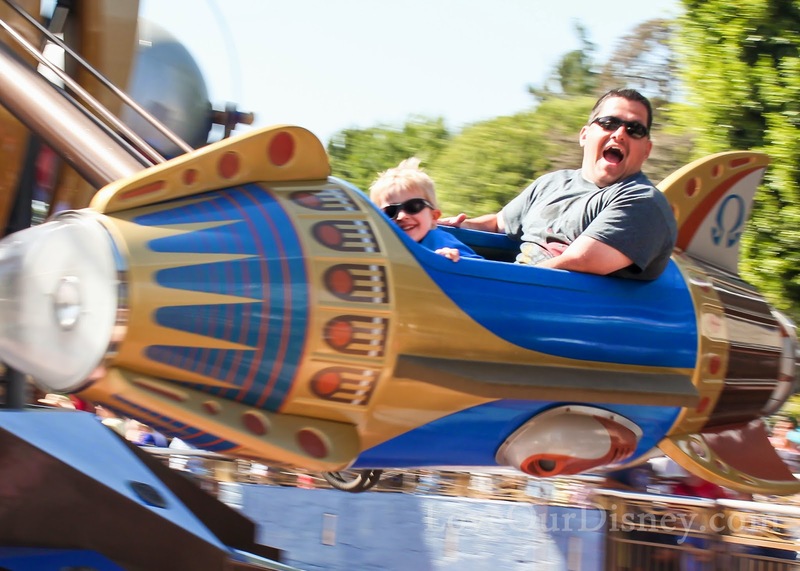 Buzz Lightyear Astro Blasters– Who doesn’t like this ride? This ride is a fun ride where you are on a mission to beat Evil Emperor Zurg. You get to shoot targets with astro blasters and try and beat your neighbors score. This ride is usually a family favorite, but preschoolers definitely love it since it features Buzz Lightyear. 10. 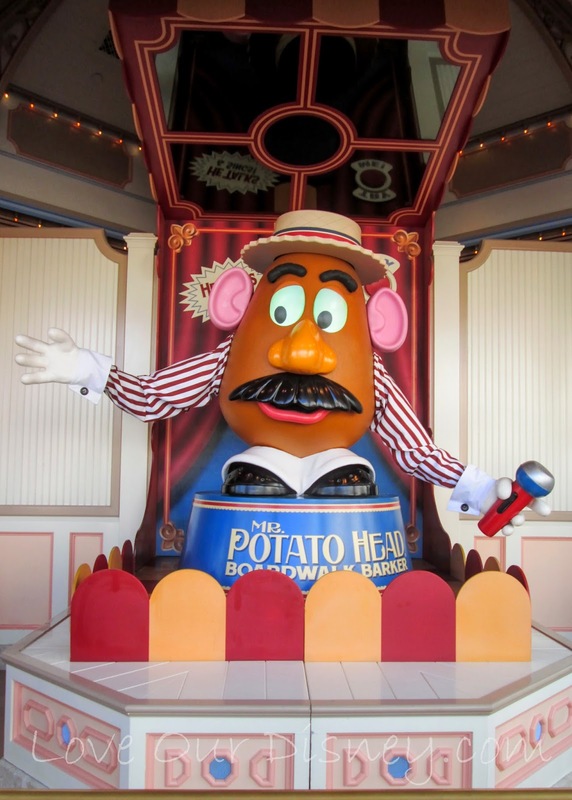 Toy Story Midway Mania– More than Buzz Lightyear, preschoolers, and heck- everybody, seems to love Toy Story Midway Mania. This ride has the interactive game feature of Buzz Lightyear, but instead of shooting one target, you go through a bunch of different midway/boardwalk game stations. The ride is in 4D. What is 4D? Well, it is like 3D except you may also feel puffs of air blown at you, etc to make it more realistic. The targets, your balls you are shooting, and the games are all animated. It is a lot of fun, but also gives you quite the workout. 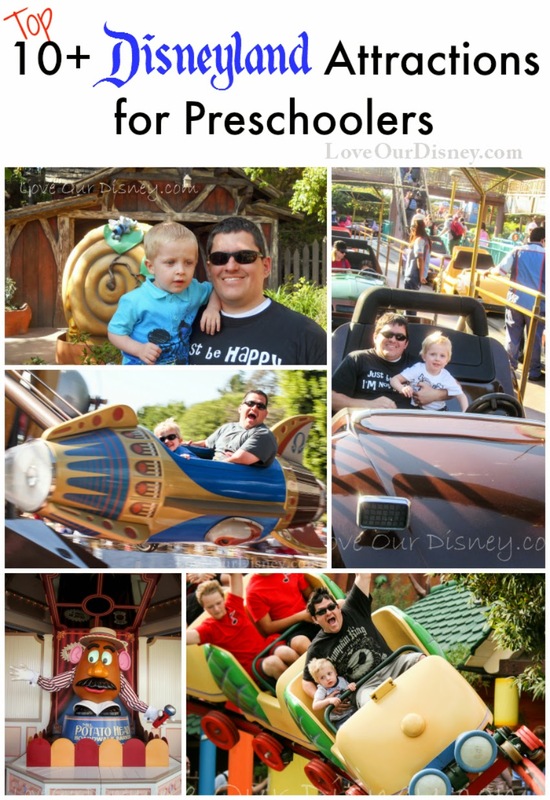 What is your preschooler’s favorite ride? Did we miss any? Leave a comment letting us know below. This is a perfect “Go-To” list for our trip in September when we celebrate my son and daughter’s 4th and 3rd birthdays! Thanks Becca! Thanks for the great must do list! My seven year old reading over my shoulder just told me- “See Mom, I told you there was a Bugs Land!” This WDW fanatic needs to do more research for our Fall Disneyland trip- bring on more posts Becca! Amy- LOL! Sounds like something my preschooler would say. You will have a blast in Disneyland.